With the recent uproar of low carb, high fat alias NOAKES diet, I thought one should have a look at the principles of the diet and a few aspects that has been overlooked. Controversial yes, however if you are not following this diet, you must feel like the odd one out. The Banting diet is named after an undertaker by the name Banting, who changed his diet after instruction from his physician. He was overweight and started by reducing his carbohydrate intake. His dietary approach consisted of regular meals and snacks, at least 4 snacks per day, which consisted mostly of meat, veggies, fruit and wine. He attempted to avoid starch, sugar, beer, milk and butter. Noakes adapted a similar approach; however has a severe carbohydrate restriction. This dietary carbohydrate restriction would ensure that your body break down stored body fat for energy and would be referred to ketosis or ketogenic diet. Minimal carbohydrate intake up tot total of 20 -25g per day. Only certain type of vegetables. When a person starts excluding a major food group from one’s diet, one would automatically reduce your calorie intake and therefore lose weight. Secondly this diet is so low in carbohydrate that it forces the body to create glucose by using the stores of sugar in the liver, muscles and eventually stored body fat. This process is referred to as ketosis. Being in a ketotic state will increase metabolic rate, as it is not a normal state for your body to be in. Ketones suppresses appetite and also give the fruity breath often associated with the banting diet. As long as you remain in a ketotic state, you will be mobilizing fat stores for energy. Banting is a good plan for life, every one can benefit from it. This includes Type I diabetics, pregnant ladies, children and cancer patients. Many patients will take from these claims what they prefer and adopt unhealthy dietary practices. Often patients also use these claims as an excuse for their poor eating habits or to make themselves feel better about their poor dietary choices. On the banting diet one adopts the habit of eating various fatty cuts of meat, full cream diary products, especially cheese and extremely calorie dense products like cream. Whilst on the carbohydrate restriction, these unhealthy fats will promote ketosis, which will in turn promote fat loss. 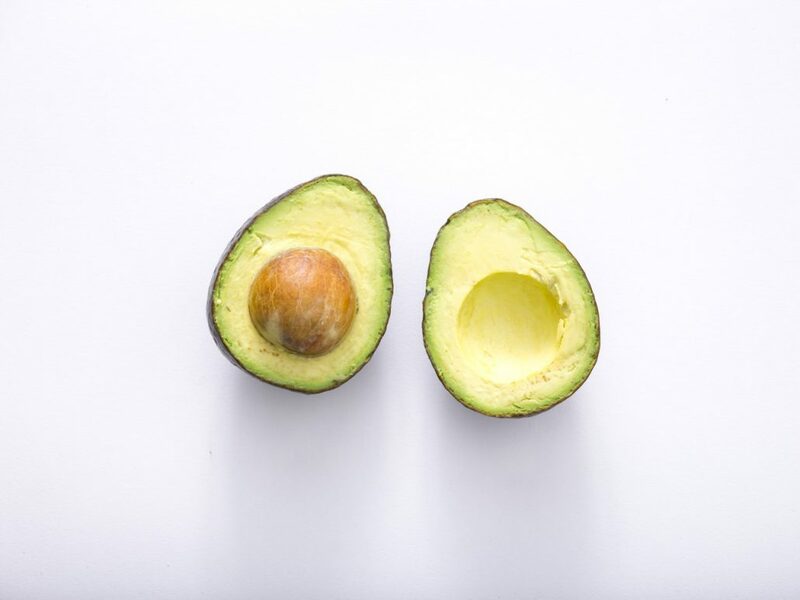 However should an amount of carbohydrate be consumed over the 25g limit, for instance you would eat two fruit portions in addition to the baseline diet, the ketosis will be broken and these fats will be stored as body fat and increase your cholesterol significantly. The ketotic state will be broken immediately upon the ingestion of carbohydrate, as carbohydrate promotes insulin production and insulin suppresses ketone formation. In a nutshell, if you cheat, the magic spell is broken. It takes around 2 – 4 days to reach a ketotic state again, after ketosis has been broken. This does not leave the dieter with much gap for error or a weekend splurge. Patients often return to their prior diets and continue with the unhealthy habit of eating full fat dairy and fatty sections of meat. In this instance, the saturated fats will indefinitely promote insulin resistance, raise cholesterol and increase lifestyle related diseases. It must be notes that this diet only works in the absence of carbohydrates i.e. Vegetables – All vegetables contain carbs, some more than others….. If more than two tennis ball sizes of any of these items would be consumed, insulin will be produced which in turn will switch off the ketones and the weight loss effect from the ketones. FAT is the most calorie dense foodstuff, containing 9 kcal per gram of fat. A person on the Banting diet will be consuming a large amount of fat. For instance, a 30g portion of lean meat will render a calorie value of 30 – 55 kcal, the same 30g portion will render a calorie value of 100 kcal for a fatty meat. This means should a person consume a 300g fatty meat portion, this would provide 1000 kcal. If we add some cheese to the occasion, we are looking at another 100kcal per 30g portion. Should we consider the use of oils, butter, seeds, and avocado, we can add another 50 kcal per teaspoon of fat. If you make your calculations very quickly, you will see that one can quite easily be eating 1600 kcal PLUS if the portions on the banting diet is not seen to. What we do know is that there is no data or statistics that prove that the Banting diet will promote actual fat loss. This diet will definitely make you lose weight and control your appetite better but there is no data as to whether you will be losing muscle of fat or a combination of the two. We do know that if the diet is not balanced in protein and fat, one stands the chance to lose muscle over fat stores. Ensure that your protein intake is as prescribed as lack of protein in the diet will promote muscle wastage, which will decrease metabolism and cause weight problems in the future. My recommendation to you is to ensure that you view your banting diet as a temporary measure and revert back to a healthy eating diet as soon as you start eating carbohydrates above 25g per day. Also to consider at that point to continue excluding starch and refined sugar. If you are banting and not seeing results, it might well be that you are consuming calories in excess. Banting diets or any other diet for that matter should be prescribed by a dietitian. Without the help from someone in the Know, you might just end up with a cholesterol problem that could take a while to fix.